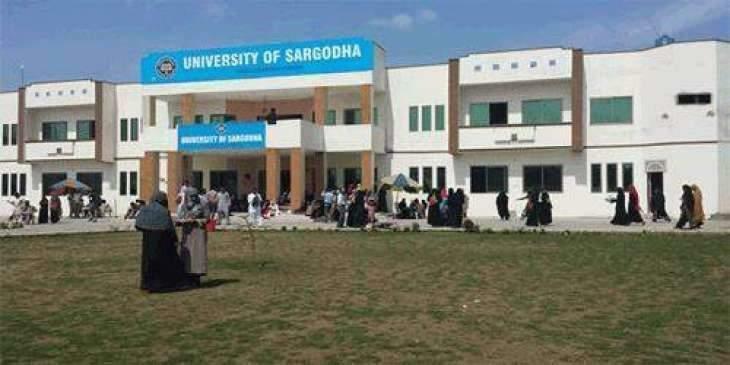 The University of Sargodha (UoS) has decided to safeguard the academic rights and future of enrolled students in its private sub-campuses Lahore and Mandi Bahauddin. SARGODHA, (UrduPoint / Pakistan Point News - 10th Oct, 2018 ) :The University of Sargodha(UoS) has decided to safeguard the academic rights and future of enrolled students in its private sub-campuses Lahore and Mandi Bahauddin. The UoS management has taken decision after arrest of top management of the sub-campuses including former vice chancellor (VC) UoS Dr Akram Chaudhary. The meeting was chaired by the UoS Vice Chancellor Dr Ishtiaq Ahmad which was also attended by the Deans, Directors and Heads of all departments. The meeting assured the enrolled students and their parents that they would not face any academic gap in their educational career. The university will leave no stone unturned in safeguarding the academic needs and rights of the students, the meeting recommended.